Find artworks, auction results, sale prices and pictures of Peter Peltz at auctions worldwide. 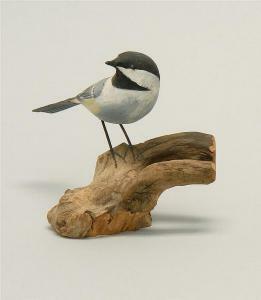 Lot 126: LIFE-SIZE CHICKADEE By Peter Peltz of Sandwich, Massachusetts. Mounted on a driftwood base. Signed on bottom "Peter Peltz". By Peter Peltz of Sandwich, Massachusetts. Mounted on a driftwood base. Signed on bottom "Peter Peltz". By Peter Peltz of Sandwich, Massachusetts. Mounted on a driftwood base. Signed on underside of base Peter Peltz"." By Peter Peltz of Sandwich, Massachusetts. 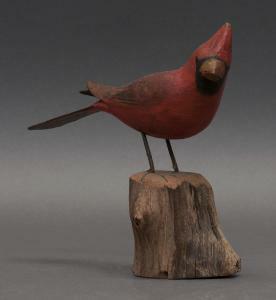 Mounted on a cedar base. Signed Peter Peltz" on base."